3dRose Spiritual Awakenings Fairies - Sleeping baby fairy in a garden fountain among the flowers - 12 Inch Ceramic Tile (ct_273421_4) | Fountain City Art Ctr. 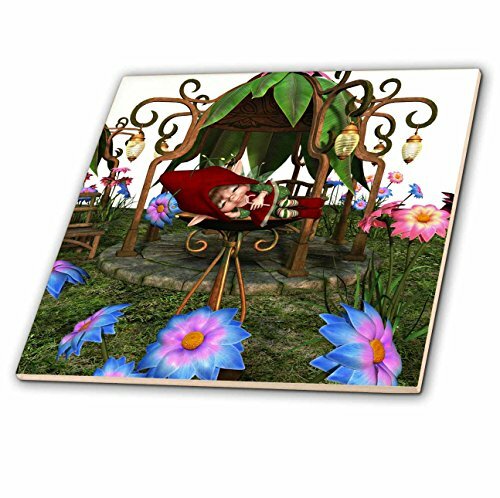 Sleeping baby fairy in a garden fountain among the flowers Tile is great for a backsplash, countertop or as an accent. This commercial quality construction grade tile has a high gloss finish. The image is applied to the top surface and can be cleaned with a mild detergent.